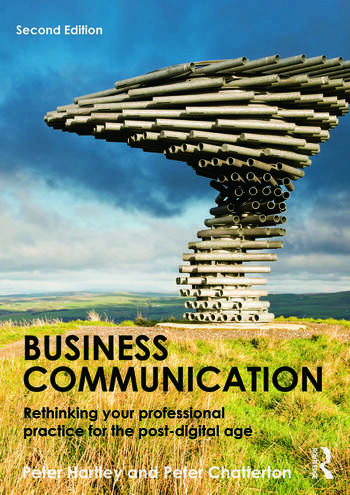 Effective communication in business and commercial organizations is critical, as organizations have to become more competitive and effective to sustain commercial success. This thoroughly revamped new edition distils the principles of effective communication and applies them to organizations operating in the digital world. Techniques and processes detailed in the book include planning and preparing written communication, effective structures in documents, diverse writing styles, managing face-to-face interactions, using visual aids, delivering presentations, and organising effective meetings. In every case the authors consider the potential of new technology to improve and support communication. With helpful pedagogical features designed to aid international students, this new edition of a popular text will continue to aid business and management students for years to come. Peter Chatterton is an independent consultant and academic who works with universities, Government departments/agencies and businesses on programmes of innovation and change.